Michael Ammermüller (D/raceunion Huber Racing) enjoyed a perfect weekend in the Porsche Carrera Cup Deutschland: After winning Saturday’s race, he followed up with a second victory on Sunday at the Sachsenring. Race 9 and 10 of the Porsche Carrera Cup Deutschland at a glance. 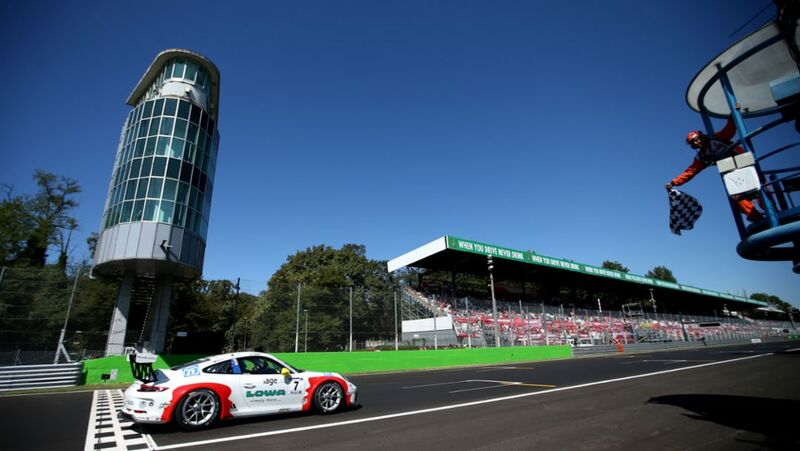 Matt Campbell scored his second victory of the Porsche Mobil 1 Supercup season on Sunday at Monza, Italy.